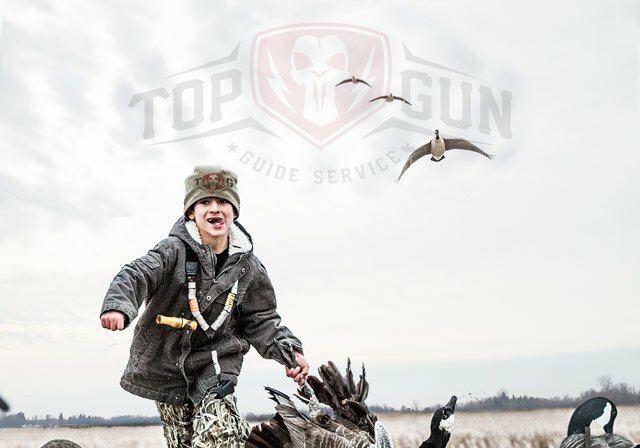 You will typically hunt geese in the morning and ducks in the afternoon(unless limited). Field hunts are from layout blinds. Snow goose hunts are second to none anywhere on earth, no questions asked. 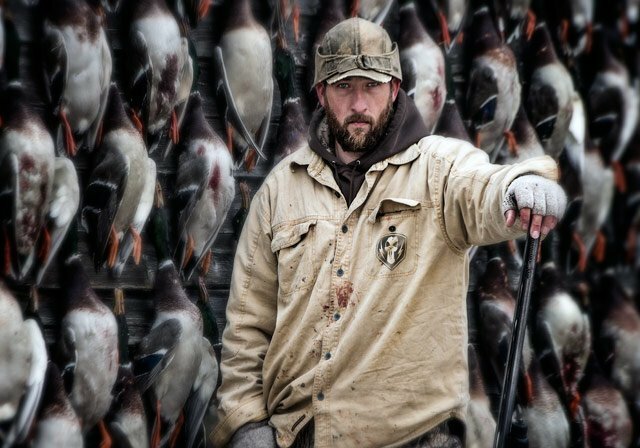 We shoot ducks from the beginning to end of the season. Saskatchewan prairies and the Quill Lake region are legendary for world class goose and duck hunting! Hunts take place in the heart of the Central Pothole region of Saskatchewan where we are licensed to guide over 30,000 square miles. Top Gun provided lodging in Quill Lake Saskatchewan. Four full houses with Full kitchens, washer, dryer, internet, fenced in area for dogs, flat screen TV's, etc. Each group will get their own house or two if needed depending on group size.